Turtlenecks are still a spy’s best asset. 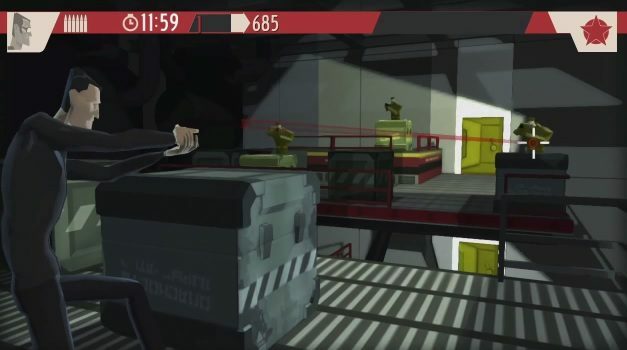 Take a look as this trailer for Dynamighty’s CounterSpy coming to the PSN . 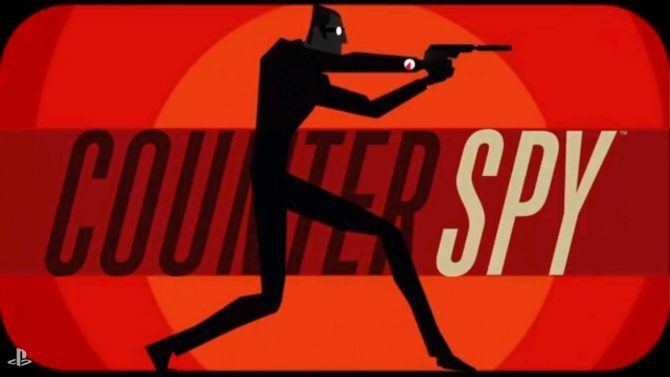 Sneak, shoot and choke hold your way through this lovely spy fiction. 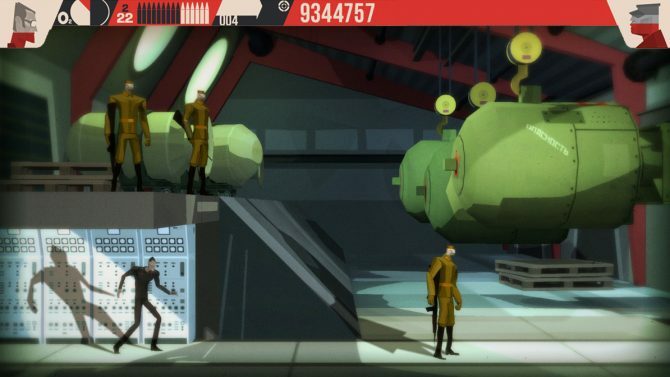 CounterSpy is an action stealth platformer with slick visuals and pretty catchy music. Judging from the trailer you’ll perform a number of clandestine missions while looking stylish. 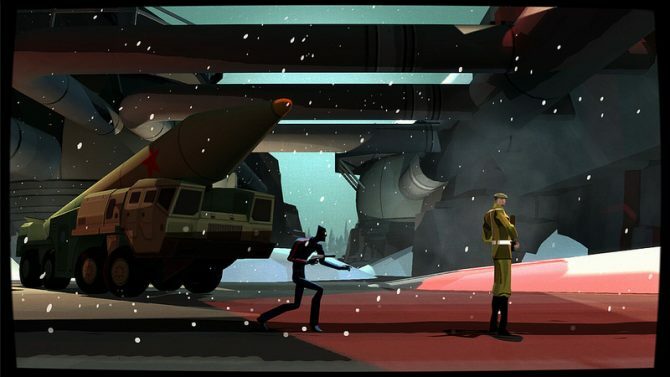 No date was announced but CounterSpy will be coming on PlayStation 3, PS Vita and smartphones. PS: Its kind of cute that the Germans refer to mobile devices as “handys” in the video. Just saying.